SWIMMING NOTICES AT six beaches in the Fingal area have been lifted after water sample tests showed the quality at each location is satisfactory. Swimming is now permitted at Balbriggan, Loughshinny, Rush North, Skerries, Claremont and Sutton/Burrow beaches. Yesterday, a prohibitive notice was issued for Velvet Strand Beach in Portmarnock and the council said this will remain in place until at least Monday, when the results of sample tests will be made available to the council. A warning also remains in place for Little Island Strand at Owenahincha in Cork due to suspected sewage discharge. The council said the decision to issue these notices is made “as a precautionary measure” where it is believed that there may have been deterioration in the water quality due to a suspected or anticipated pollution event. If you are planning a trip to the beach this weekend, look out for swimming notices or check the EPA website before you go to make sure you’ll be bathing in good quality water. Email “Swimming notices lifted at six beaches after sewage concern”. 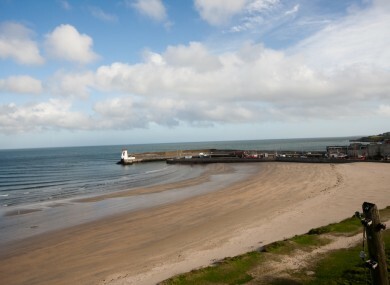 Feedback on “Swimming notices lifted at six beaches after sewage concern”.